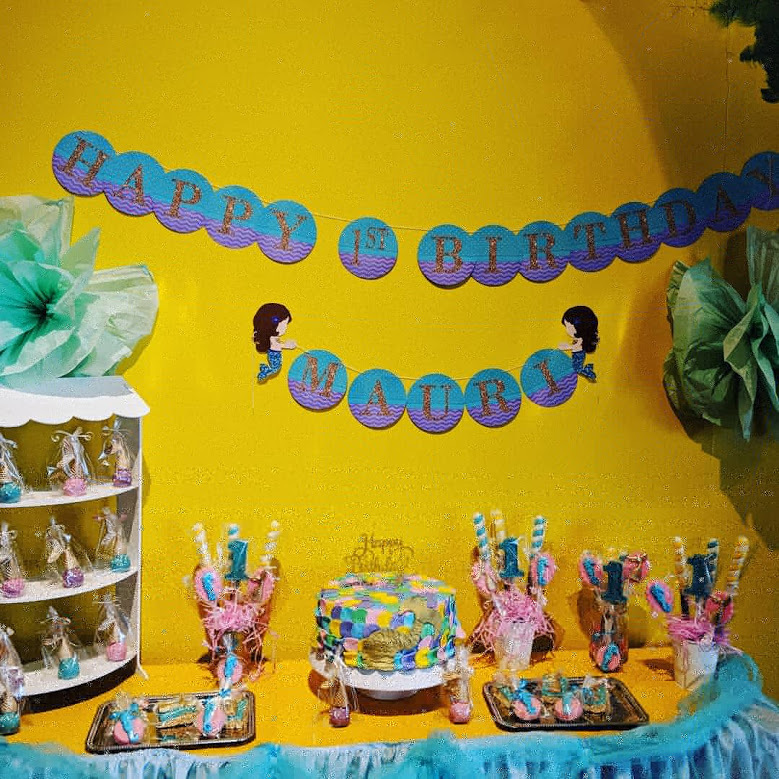 Mauri's mom had a beautiful vision for her daughter's 1st birthday celebration and she bought it beautifully to life in our playroom. Our Grand Monkey Package, combined with her thoughtful touches, made it a sparkling success. Ian was turning 1 and his mom wanted Thomas the Train to help usher in the big day! 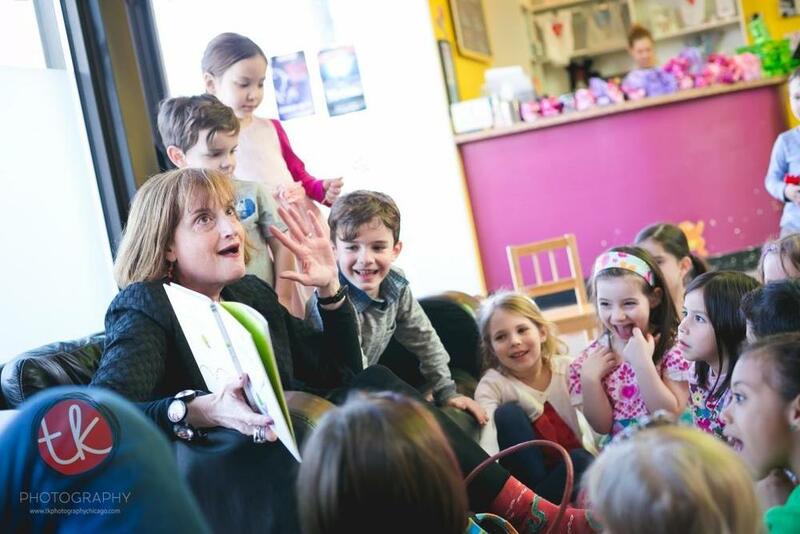 Our Grand Monkey package was just the ticket to a stress-free, fun and fabulous evening of Thomas and his friends. TK photography captured every detail! Vanica was turning 4 and loves Disney! Her dad requested a Clubhouse theme. Minnie, Daisy, pinks and purples. We put our graphic designer, Claudia, up to the challenge, while Dad worked with our wonderful baker, Joanna, to design a cake that hit all the right notes. He also wanted to make sure that we could accommodate a large, traditional Indian celebration, which we were happy to assure him we do all of the time! TK Photography was on-hand help preserve the memories! 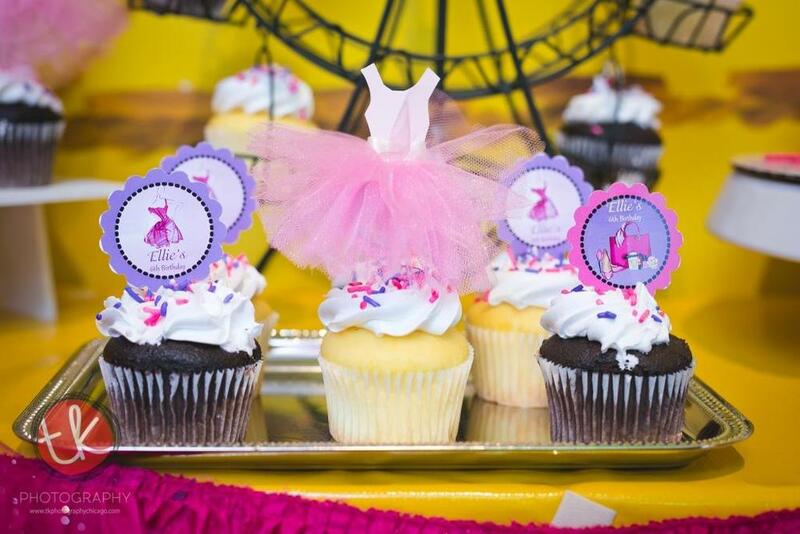 Lillian was turning one and her mom wanted a beautiful, brightly colored celebration for her daughter. Custom fondant cake, cupcakes, and a hot chocolate bar accompanied a lovely food spread for her guests to enjoy. The bubble machine was a tremendous hit with the littles, especially the birthday girl! TK Photography captured the magic. What do you do in a playspace that comes complete with its very own tiki hut? Throw a tiki party of course! Noah dreamed this up for his 5th all on his own, and his mom, long-time playroom Senior Manager, knew exactly how to pull it all together. She worked with the incomparable Joanna to design a delectable tablescape, complete with tiki torches and leis. Between the fruit skewers, coconut bowls, and tropical treats on a stick, guests were transported to the islands, with a picturesque view of Western Avenue. To top it all off, Noah's guests were treated to face painting, the bubble machine, and delicious food from Cocina Boricua. Happy birthday, Noah! Can't wait to hear what you're cooking up for the big Number 6! Mohan was turning 1 and his parents wanted the Beatles to usher in his big day! All they needed was love, and a little help with the planning. We were happy to hold their hand. They were looking to go big and our balloon designer didn't disappoint - the entire set-up was flanked by a record-laden arch in Beatles theme. Underneath was a gorgeous food and dessert spread, which the family opted to source on their own. Each food was selected to correspond to a Beatles song or album (yellow submarines! Strawberry fields!). Our talented graphics designer designed personalized record labels for decorative LP's that we hung around the tiki hut. She coordinated these to labels for the gift bags and created a special, Beatles-themed "stats" poster for the birthday boy. We loved working with the Patel family on this fun, unique theme. Happy first birthday, Mohan! Maxwell was turning two and his mom was ready to put on a DIY, farm-fabulous celebration for her little cowboy. And to help her do it, she rounded up the baddest mom-owned businesses in town. First up was securing the incomparable Miss Jamie From the Farm. Her interactive, high-energy performance, complete with adorable farm-wear is the perfect way to set the stage for a "barnyard bash." And even though we're technically a storefront on the border of Bucktown and Logan Square, we were more than happy to play the part of the "barn." 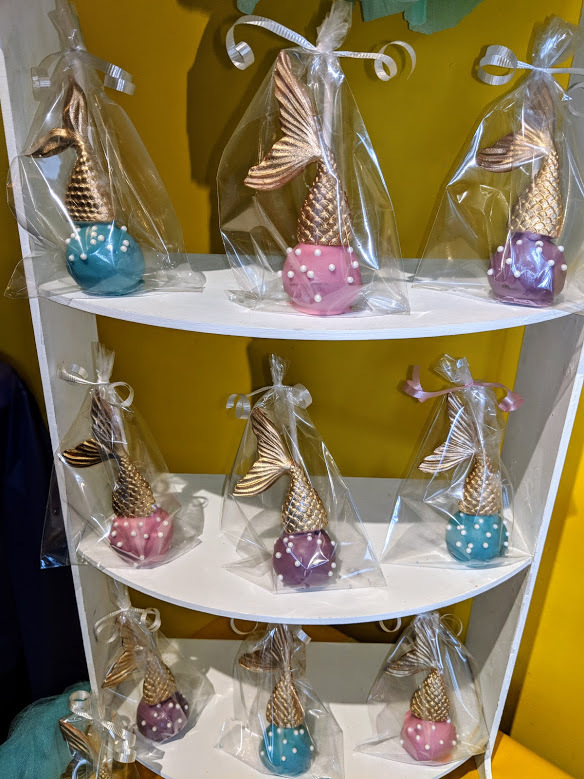 To transform our Monkey-dappled space, Max's mom worked with talented baker, Cake art by Kristen, and graphic artist, Your Time to Shine Design, each of whose artistic talents helped bring her vision to life. We loved each little touch, from the "Watering Hole" wagon to the mason jar party favors. Happy Birthday, Maxwell! Thanks for letting us host your fabulous celebration! Liam Thomas was turning one in a week, and his mom wanted us to plan a Very Hungry Caterpillar celebration! Not one to back down from a challenge, we alerted our expert baker, Joanna, that we'd need a Caterpillar cake and sweet table stat. Our balloon centerpiece artist, Rosie, also kicked into high-gear to prepare some Caterpillar-style table decor. While tableware is usually the easiest part of our decorating scheme, Very Hungry Caterpillar plates proved extremely difficult to find on short notice! The only local site that carried them would not do a rush ship, so we had to dip into our creative stores to ensure the fun of the theme was still well represented throughout. First on our list was a caterpillar spotting/catching station. We placed magnifying glasses and nets a pail outside the tiki hut for eager Caterpillar spotters. We were thrilled to find leaf-shaped lights, which we used to accent the display shelf over the buffet, where we imagined a hungry caterpillar might be found crawling around. We served up "Caterpillar Punch," and a caterpillar candy buffet in coordinating colors, each accented with a caterpillar die-cut. We also thought the die-cut made an adorable addition to a chalkboard door-hanger. Finally, we tied it all together with a stuff-your-own gift bag station, with bags personalized by our designer, Claudia. Little guests were invited to choose a "caterpillar's friend" in a bug jar, a fun glow-in-the dark critter that grows when soaked in water. A second pail held "caterpillar straws," otherwise known as silly straws. The third pail had a choice of Scentos play doh in "caterpillar favorites" such as strawberry and plum or bubbles in an ice-cream cone container. And finally - little human mouths also got a treat from the fourth container - tootsie pops in classic and fruit flavors. We had so much fun planning your party, Liam Thomas! Thanks for celebrating with us! 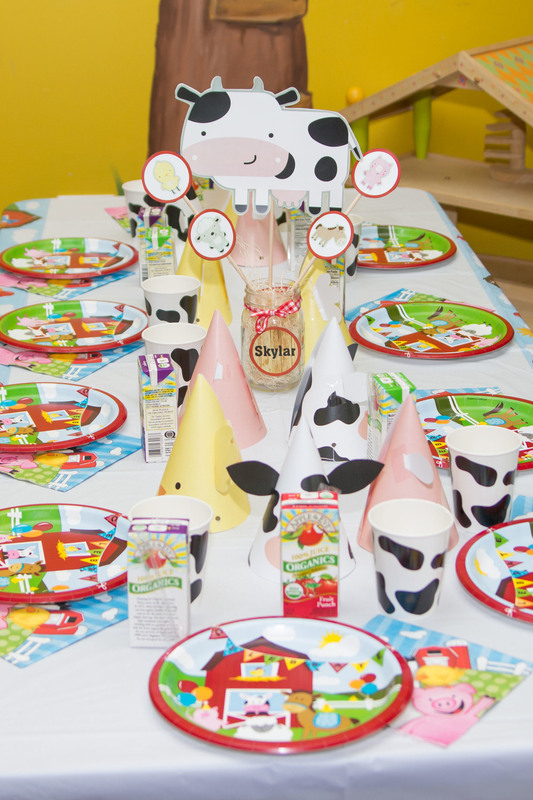 Skylar was turning two and her mom thought farm-themed decor with corresponding entertainment would be adorable. We agreed. And, as always, we knew just who to call to help make it happen. Designer Claudia did an incredible job of matching a banner and gift bags to the farm-themed tableware we found. Baker Joanna custom-designed everything from a barn and silo smash cake and animal cupcakes, to chocolate "strawberry" pops, to "hay bales "made from rice krispy treats. We hand-assembled the centerpieces in-house along with the piggy, cow, and chicken party hats. The "chicken feed" - a combination of sweet and salty chex mix and pretzels - served out of a bandana-lined pail was a huge hit. And tying it all together was an energetic, down-home performance from the always-fabulous Miss Jamie From the Farm. Thanks for letting us plan your party, Skylar! We had a rollickin' good time! Professional photos courtesy of Sapphira Miller Photo. Ellie is an expert in all-things Ponyville and, alongside Pinkie Pie, was the lead planner on her My Little Pony "Par-Tae." First, there would be cupcakes. Vanilla and chocolate cake with milk chocolate toppers. And the frosting was to be pink and purple. The Elements of Harmony were also to be in attendance, and were chosen in their 6-inch plush form (along with their Equestria Girl counterparts) to oversee the breakfast buffet. And then there would be hooficures. What's a hooficure, you ask? A manicure for ponies, of course! Thankfully Jenny, of Noktivo Natural Nail Spa and Green Beauty Boutique is a local expert in the art of hoofacures, and set-up shop with her non-toxic line of hoof polish in the playroom. But really, what good is a hooficure if you haven't gotten your cutie mark tattoo? Thankfully, a My Little Pony-clad Melina Stock was in the house and came prepared with her pony transformation kit. Last but not least, the birthday girl requested her favorite Purple Monkey party fixture - the bubble machine. Each child took home their choice of a My Little Pony water bottle or an assorted theme activity pack. We had a blast celebrating Pony-style! Addison was turning four and her mom had a vision. She wanted to hand-design a Strawberry Shortcake celebration in our space, with just a little help from our vendors. And every single detail was perfect. 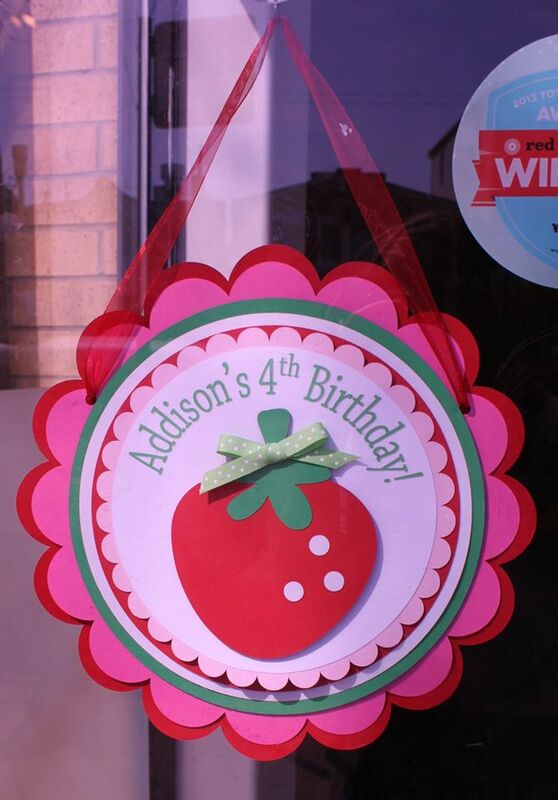 Addison's mom designed her door sign, banner, centerpieces, a craft table, and most of the sweet table. We connected her with Creations by J and Rosieloons to accent her beautiful spread with a Strawberry Shortcake fondant cake (strawberry flavored - of course) and a balloon arch, that was equally spectacular. To top off the "wow"- factor, Addison's guests each got to visit a mini berry patch and took home a beautiful bottle of jam to commemorate the occasion. Happy Birthday Addison! We loved planning alongside your mom and celebrating with you! Aarav was turning four and his parents determined that Curious George was just the theme to help him celebrate. And what better place to celebrate a George-themed party than with George's very best friend, the Purple Monkey?!? Aarav's family wanted a gluten free and dairy free cake to enjoy, so we worked with Swirlz bakery to design a delicious cake and mini cupcakes that fit the bill, while baker, Joanna, designed the sweet table. Designer Claudia created the one-of-a-kind banner, to accent the display. The very talented Eva Ho was on-hand to capture the festivities. Each child took home a yellow pail filled with organic treats, Monkey bubbles, a Curious George-esque magnifying glass and a return play pass. Thank you for Monkeying around with us! We had a blast! 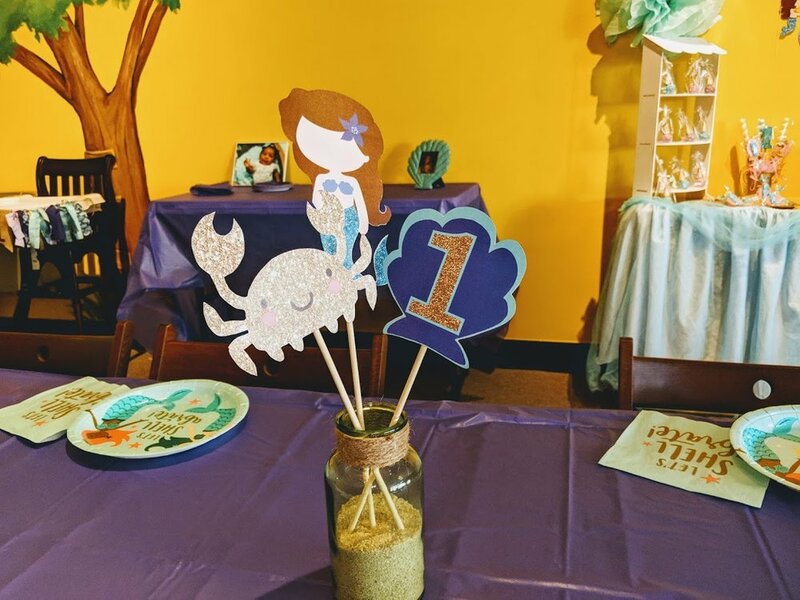 Nilah and Donovan were turning one and three, and their joint celebration was a Jake and the Neverland Pirates adventure! We worked with our creative and talented baker, Joanna, to bring Disney Jr.'s Pirate Island to life in fondant, chocolate, and marshmallows. Balloon-designer, Rosie, created spot-on character centerpieces out of balloons. Claudia designed a beautiful banner for the tiny buccaneers. A beautiful balloon arch accented the drink table, while a shelf of swords, binoculars, and spyglasses flanked the buffet. Each little guest took home a pail filled with pirate-themed goodies, and a return play pass for a future visit. Derrick was turning two and loves Disney's Cars! 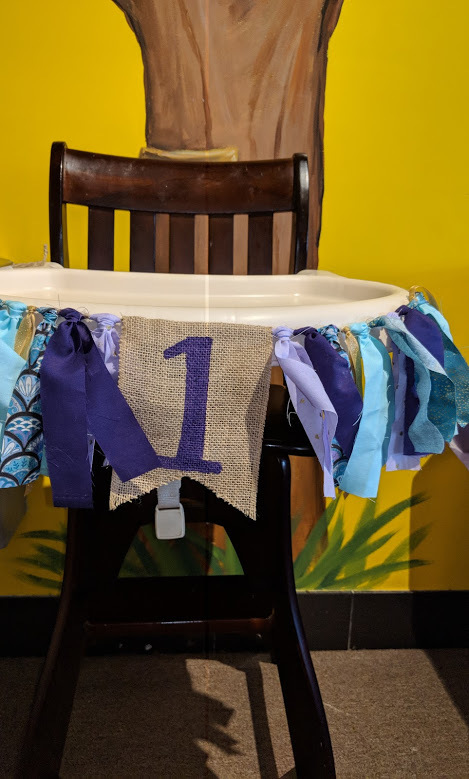 His mom and dad wanted custom, end-to-end planning, and knew Purple Monkey was just the place to find it! As always, Joanna worked wonders in fondant and chocolate. Rosie brought balloon-magic to the table, all accented by a beautiful original banner, courtesy of Claudia. Each child took home a gift bag with Cars-themed bubbles, Cars rubber bracelets, play doh, an organic snack, and a return play pass. Happy Birthday Derrick! We loved celebrating with you!!! Miss Jamie's Farm & Friends Entertainment Co.
Two Fridays ago Purple Monkey had the best. day. ever. When we invited Miss Jamie from Miss Jamie's Farm & Friends Entertainment Co. to do some performing at Purple Monkey, we had no idea that she'd also bring Farmhand Scott to do balloon twisting, Farmhand Rosie, to sing and dance, The Storybook Mom for story time, Chef Deo with Nourish to do food crafts, Farmhand Cara to do facepainting, AND Goldenfeather Productions for Fairytale Theater! And best of all, TK Photography was in the house to capture all the magic! We are thrilled to recommend each and every one of them as add-ons for our birthday celebrations. Or, you can contact them directly for off-site events. It's the Mickey Mouse Clubhouse! Come inside it's fun inside! Especially when you've got a table full of Disney-themed treats and ballons to match! Hunter's family was driving in the morning of the party from out-of-state and wanted to walk in to a party that was ready and waiting. We were excited to put their Disney dream together for them! Claudia created a one-of-a-kind Clubhouse-themed banner. Our baker, Joanna, brought in a two-tiered fondant cake, and surrounded it with hand-dipped pretzels, lollipops, cake pops, and oreos. And, of course Rosie topped it off with a Mickey Mouse Clubhouse column and Clubhouse friends balloons. Hunter's mom topped off the theme with a few of her own creative touches, including a dipped banana station. 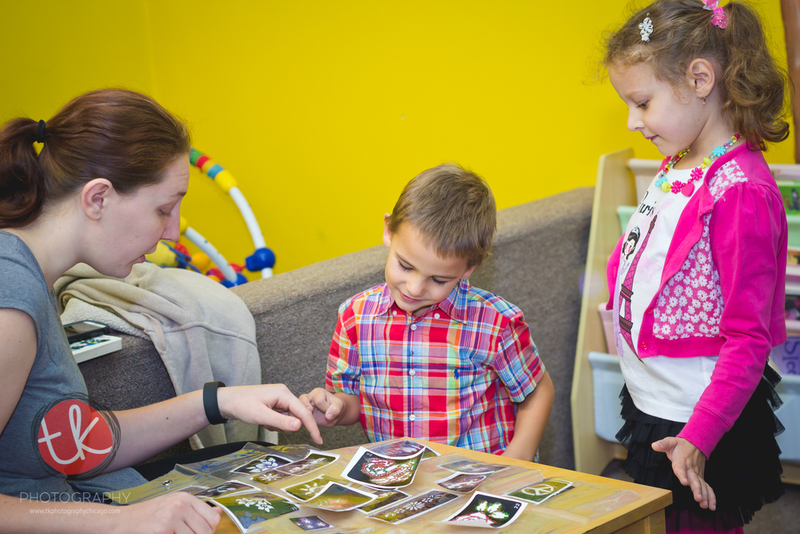 We loved working with this family. Thanks for choosing Purple Monkey for your special celebration! Happy Birthday Hunter!